We are committed to exceeding your expectations by providing highest quality of food, superior service and a comfortable atmosphere. From our chefs to our servers to our managers, everyone is working toward this goal! The party table is the perfect place for event planning and family gathering. 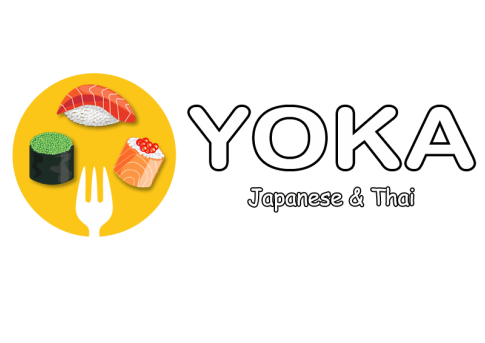 YOKA specializes in authentic Japanese & Thai cuisine in downtown Truro. Featuring All-You-Can-Eat Menu will be available everyday and the weekday lunch all you can eat price is $15.99 per adult ; the dinner price is $23.99 per adult. Our menu contains large selections of vegetarian dishes from kitchen & sushi bar.